Award winning Mudgee home builder. Over 200 plans to use or modify, plus a design service if we don’t have a design that suits you. Beautiful & unique, quality custom-made timber furniture. Handcrafted to last generations. Private and commercial commissions. Custom fit-outs. No job is too big or too small. Licenced local builders building new homes in Mudgee. From road construction and repairs, to dam construction, excavation and land rehabilitation, A1 has the experience and right equipment for the job. Supply and installation of custom designed sheds for Rural, Residential & Commercial applications by licensed & insured tradesmen to the Mudgee district and surrounding areas. If you want a great result and no problems with your new development, new home alterations or additions, and you want to know where to go next for help in planning, design, colours and textures, then you need Rayner Constructions. We can draw your floor plan, help you with the complete design of your building, or arrrange documentation to get your project through Council. 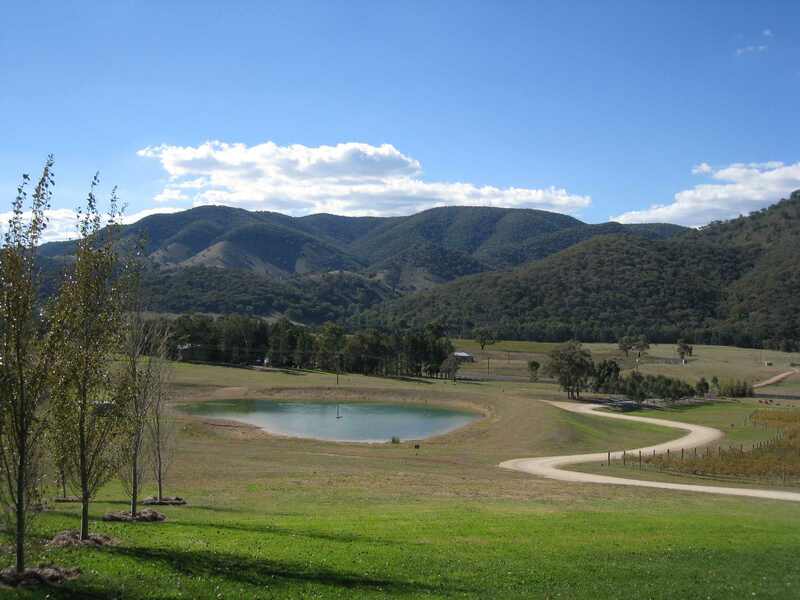 Lynch are established quality Mudgee Builders who hold a reputation of excellence and integrity in Mudgee. Our commitment to your vision and unrivalled flexibility sets us apart, without sacrificing quality or style.